ASA members can purchase Cabela’s gift cards at a 10 percent discount. The gift cards can be redeemed for merchandise at a Cabela’s store or by ordering from the Cabela’s catalog or web site. Gift cards may be purchased in small and large amounts. The Cabela’s gift card is customized for ASA with a design that includes the ASA logo and a soybean graphic in the background. Click here to order. Because ASA is a member of the National Biodiesel Board (NBB), all ASA members may take advantage of the GM Supplier Discount program, made possible through a partnership between NBB and GM. The GM Supplier Discount program offers members exclusive savings on eligible GMC, Chevrolet, Buick and Cadillac vehicles. Click here for member details. Because ASA is a member of the National Biodiesel Board (NBB), all ASA members may take advantage of the Chrysler Affiliate Rewards Program, made possible through a partnership between NBB and Chrysler. This reward program allows ASA members to cash in on the Preferred Price (1% below factory invoice) on the purchase or lease of most new Chrysler, Dodge or Jeep vehicles. This translates to several thousand dollars in savings. The Preferred Price is good in addition to most consumer incentives. Click here for member details. Because ASA is a member of the National Biodiesel Board (NBB), all ASA members may take advantage of the Ford Partner Recognition X-Plan Pricing program, made possible through a partnership between NBB and Ford. The X-Plan Partner Recognition program offers members exclusive savings on eligible Ford and Lincoln vehicles. Click here for member details. 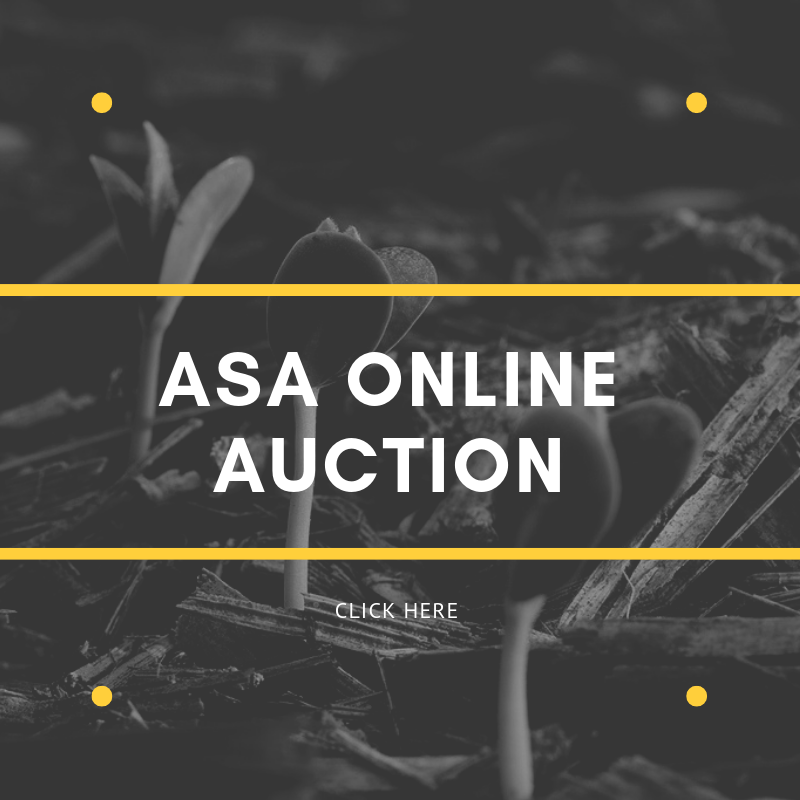 Children and grandchildren of ASA members who are pursuing degrees in agriculture are eligible to compete for the $5,000 Secure Optimal Yield (SOY) Scholarship. The ASA SOY scholarship is made possible by an educational grant by BASF Corporation: The Secure Optimal Yield (SOY) Scholarship. ASA members receive a $100 savings when registering for Commodity Classic. Commodity Classic is the once-a-year, can’t-miss event for America’s soybean, corn, wheat and sorghum farmers. You’ll see the latest innovations first-hand. Hear game-changing ideas from the people who created them. Meet growers and ag leaders from across the nation. Talk one-on-one with top agribusiness representatives at the incredible trade show. If you’re passionate about agriculture, you need to be here. Because Commodity Classic is all about success. Your success. Commodity Classic is the annual convention and trade show for four leading commodity membership association: American Soybean Association, National Corn Growers Association, National Association of Wheat Growers and National Sorghum Producers. Commodity Classic is open to all friends of corn, soybeans, wheat and sorghum—from growers to member associations to agribusiness to farm media. This is the one-of-a-kind, can’t-miss, brain-engaging event for America’s farmers. Visit CommodityClassic.com for more information. 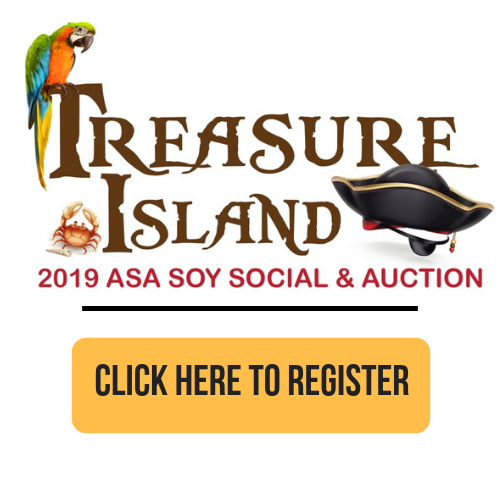 Click here to join your state association and ASA today. ASA member benefits are subject to change. Each state association may offer their own member benefits.